The journalist who chronicled his road trip with the late author reflects on that encounter—and a new film it inspired. Photo illustration by Juliana Jiménez. Photo by Shaune McDowell. 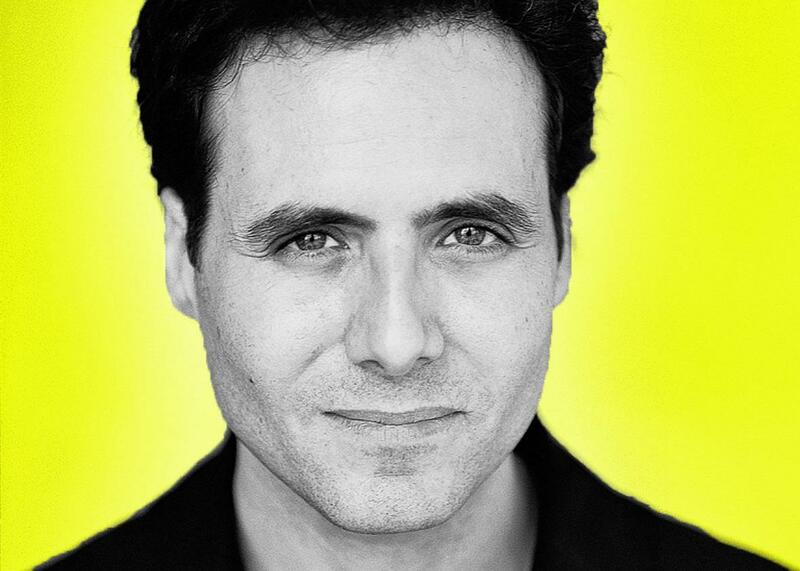 This week on The Moment, Brian Koppelman talks to David Lipsky, the author of Although Of Course You End Up Becoming Yourself, the book that has been adapted into a feature film, The End of the Tour. David talks about the accuracy of the late David Foster Wallace’s portrayal in the film, the lasting personal effects those five days have had on his life, and whether meeting Wallace is the reason he hasn’t published a book of fiction ever since. Plus, Brian and David discuss Jonathan Franzen’s response to Wallace’s death, the calculated trajectories of great artists such as Quentin Tarantino, and how the real goal of David Foster Wallace’s work was to make people come alive. Please stick around after the show for a bonus segment from Brian’s conversation with David Lipsky. The End of the Tour is now playing in select cities and will open in more theaters across the country on Aug. 7. This episode of The Moment is sponsored by Braintree. If you’re working on a mobile app and searching for a simple payments solution, check out Braintree. With one simple integration, you can offer your customers every way to pay. Period. To learn more and for your first $50,000 in transactions fee-free, go to braintreepayments.com/moment.